Product #1515 | SKU PSUPPLY-12V30W | 0.0 (no ratings yet) Thanks for your rating! 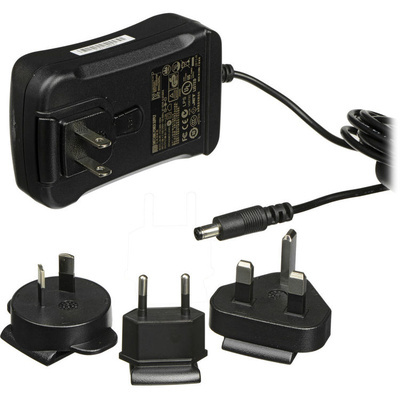 The Blackmagic Design Power Supply supplies 30W power with an input of 12V. It is suitable for use with the UltraStudio Pro SD/HD capture and playback solution, and weighs 0.5 lb (0.22kg).